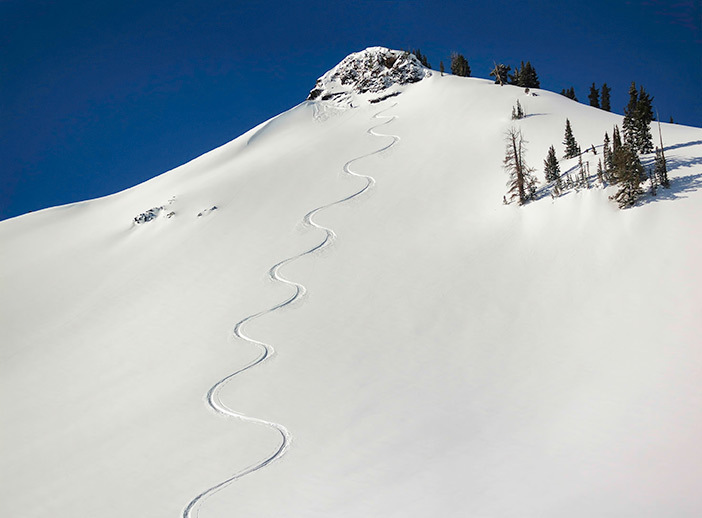 Photographic based journal, depicting backcountry snow, avalanche and touring conditions in the Wasatch mountains during fall, winter and spring. Wildflowers, mountain scenics and autumn colors, when snow has melted. All pages and graphics on this web site are the property of wowasatch.com. shape, or form without the express written consent of wowasatch.com. Failure to comply is a violation of copyright laws.